Step 1 Combine ingredients in blender. Blend to your desired consistency, then enjoy! “Smash a sugar Opens a New Window. craving with this cool and creamy peanut butter Opens a New Window. 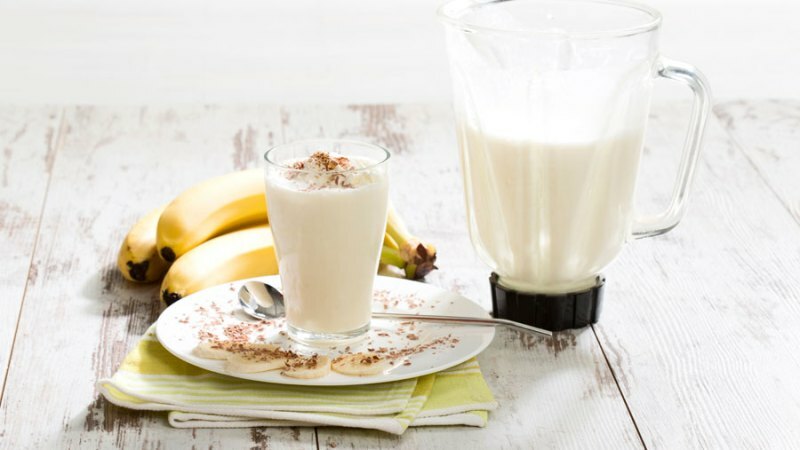 shake”, recommends registered dietitian, certified athletic trainer, and Mooala nutrition partner Dana Angelo White Opens a New Window. . A creamy banana milk base—and a few simple ingredients—are blended into a smoothie Opens a New Window. fit for a peanut butter-lover’s dream. It has just the right amount of sweetness.